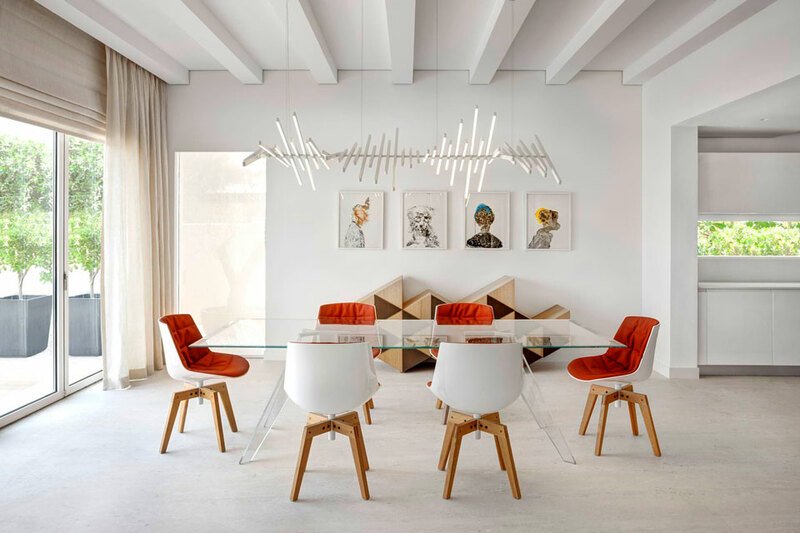 are an Arik Levy design. 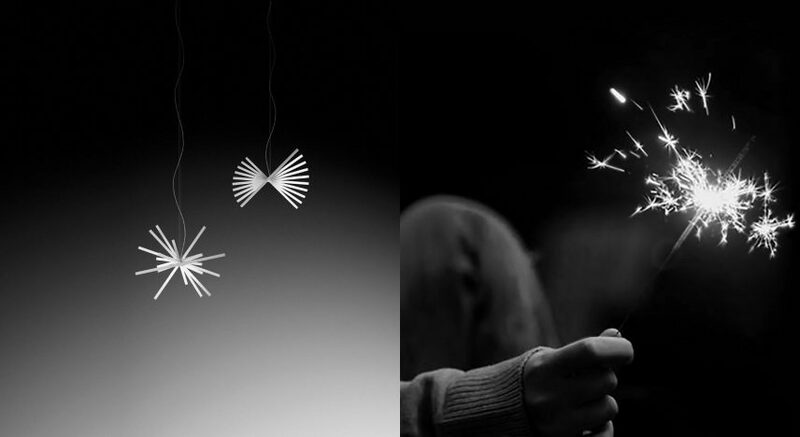 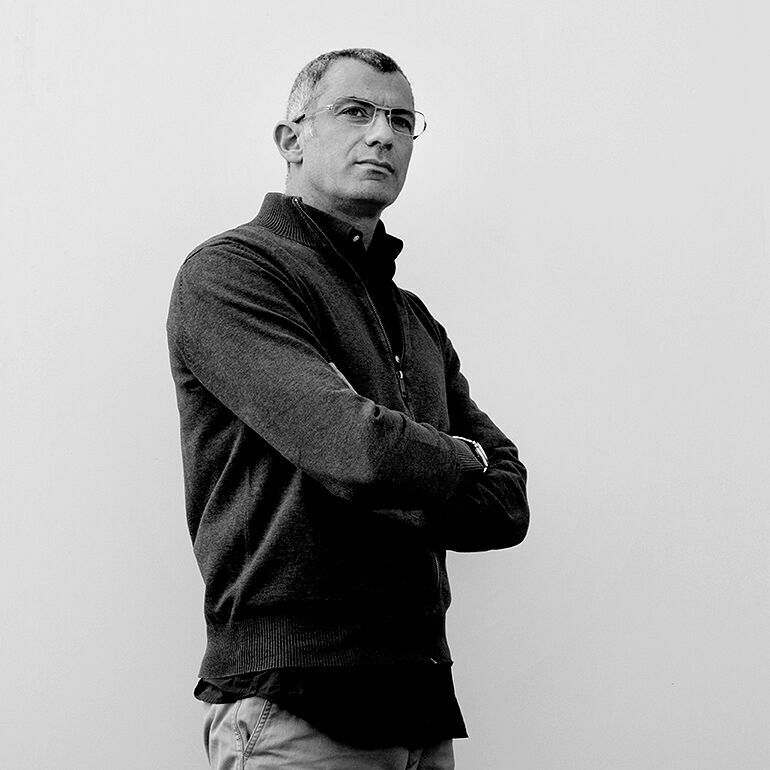 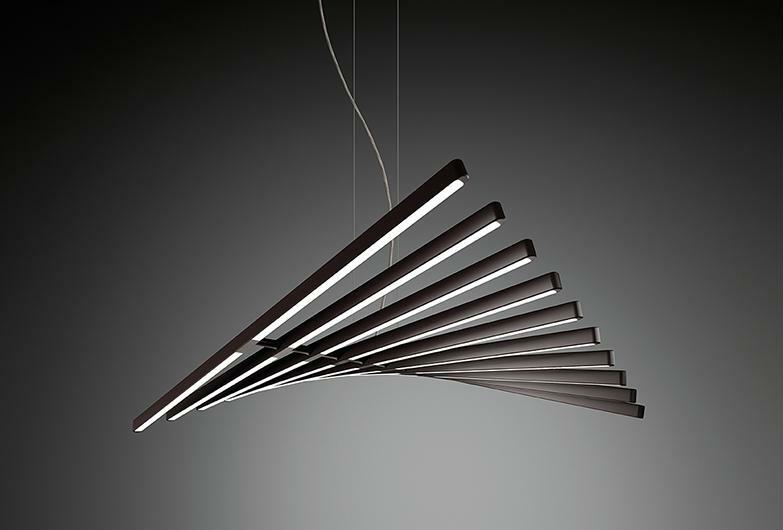 Vibia produces multiple versions of this collection of varying dimensions as well as number and size of light sticks. 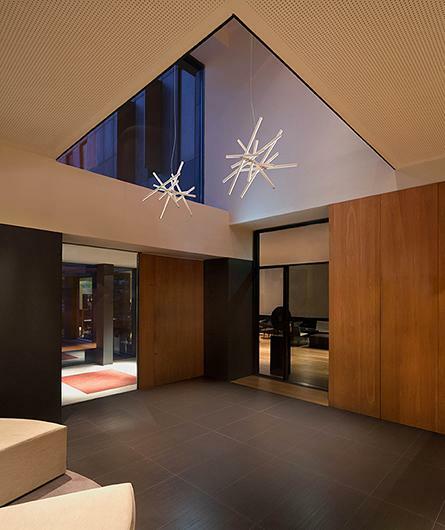 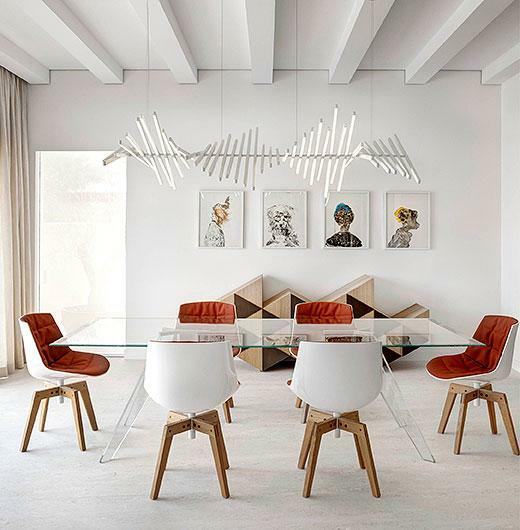 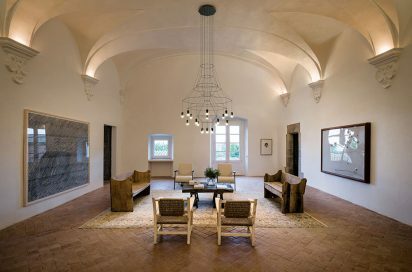 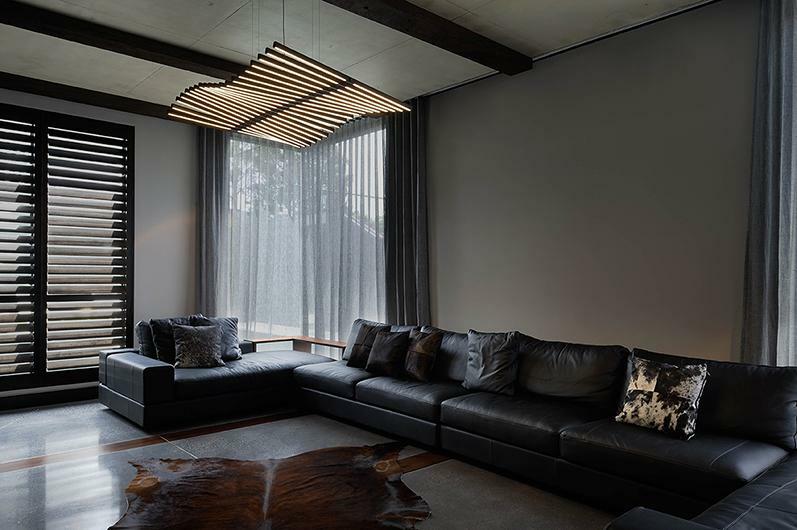 The Rhythm pendant light provides a down-light type illumination. 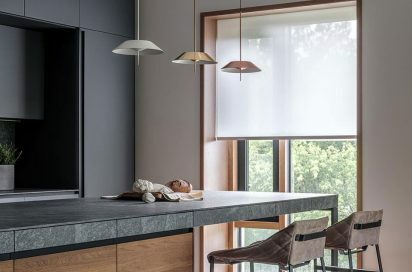 Its installation can be surface mounted or built-in with two finishes offered by Vibia: matt lacquered off-white and matt lacquered dark brown. 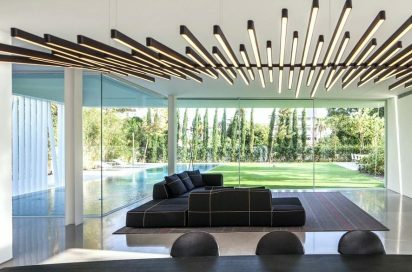 Each of the light sticks forming part of the Rhythm horizontal pendant light feature a LED source. 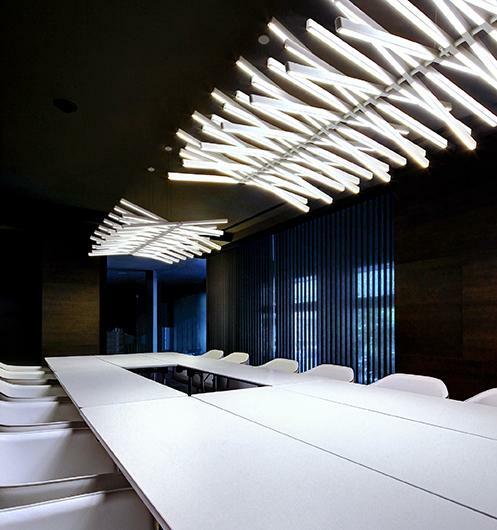 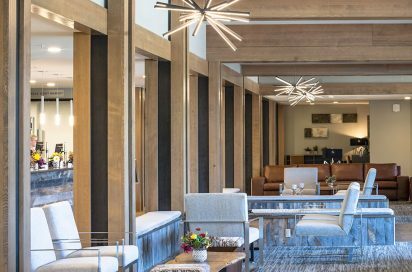 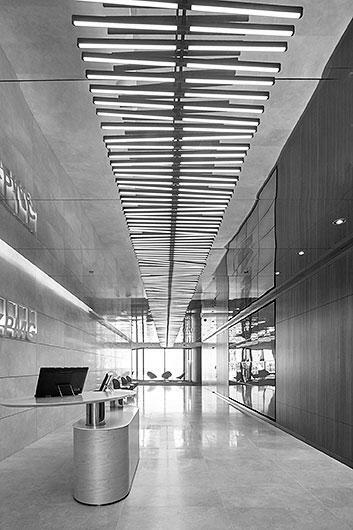 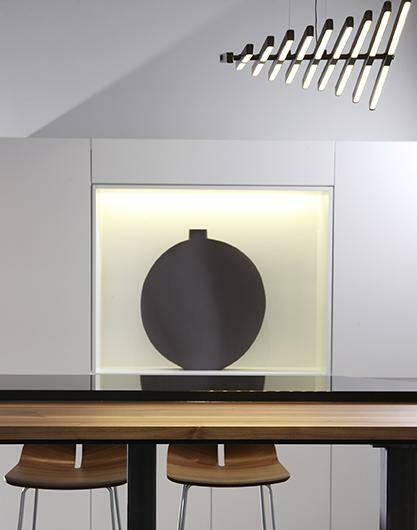 The Rhythm horizontal light is perfect for installation in reception areas and restaurants.